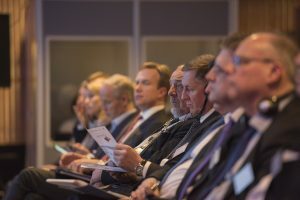 Enhance your schedule and meet the right people during the conference, by signing up for the B2B arrangement on Tuesday 20th of February from 12.00 to 13.15 at Scandic Hotel, Kirkenes. 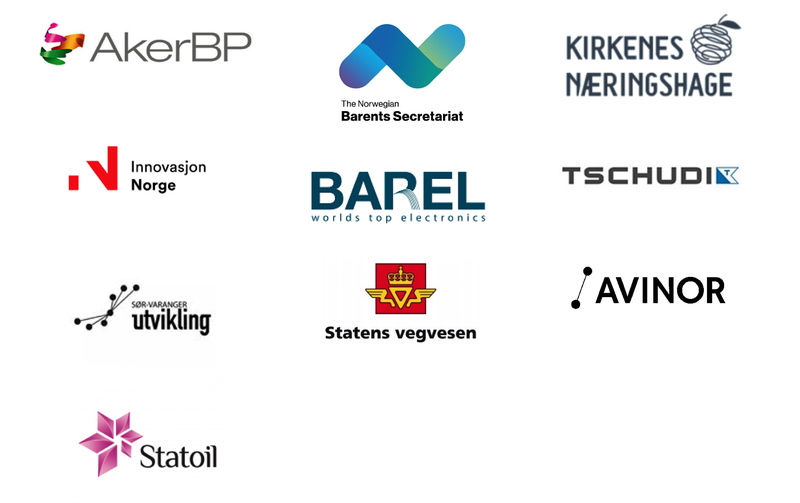 The Kirkenes Conference is hosting a Business to Business (B2B) event before the official opening on Tuesday, during which you can have one-on-one meetings with other conference delegates who register for this event. Simply mark on your registration form that you wish to participate in the B2B event on Tuesday from 12:00 – 13:15. 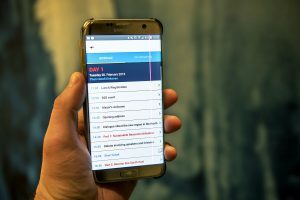 If you are already registered for the conference, you can still login and register for the B2B session. We will send you a list (on 12 February) of everyone who has registered for this event, and you let us know who you want to meet with. Based on these responses, we will prepare a meeting schedule stating times and table numbers, which we will send you the week before the conference. Each meeting will last 15 minutes, which means each participant will have max 5 meetings.